Fibreglass Roofing in Stockport, SK5 6RZ. Covering Manchester and all of the Northwest. 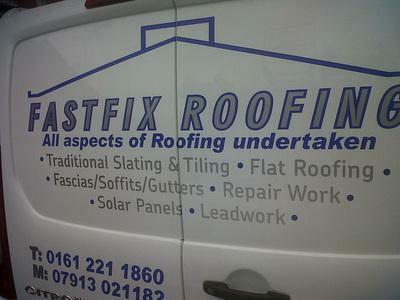 Fast Fix Roofing specialise in all types new roofs repairs and Upvc products. We can cover small domestic installations to commercial and industrial. If you need a roofer in Stockport, a roofer in Manchester or anywhere in the north west, we are just what you are looking for! 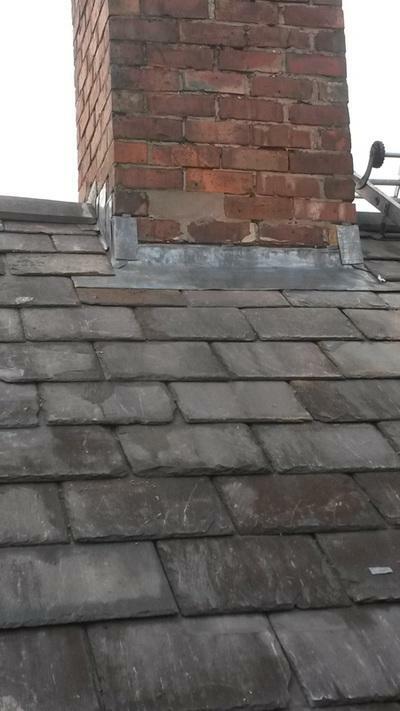 We are based in Stockport, Cheshire and have over 15 years experience in the roofing industry. 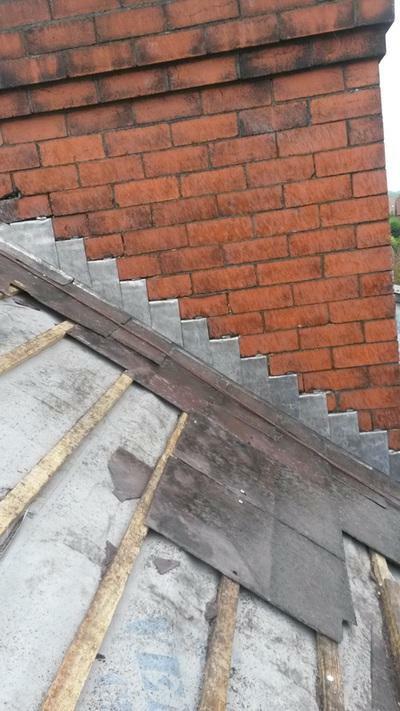 We cover all aspects of roofing from minor repairs to full re-roofs and we offer a reliable service covering any where in the north west. Our range of services include new roofs, re roofs, strip and re-sheet and flat roofs converted to pitched. For a more complete range of which work we undertake, see the list below. We operate a personal one to one service so we will work with you to understand your needs and provide you with the best solution for your project. Quality is key in our manifesto so we never compromise on quality, all of our products are fully guaranteed and we offer exclusive prices due to our close relationship with our suppliers. "Job: fix soffit and refix dry verges that had not been fitted correctly (by another builder). Had quote from trader and agreed a date with 09:00 start, confirmed by trader in an email. Nobody turned up on the date and no contact from Fastfix until 12:36 where trader said "Sorry I thought it was tomorrow". New date arranged for the Sunday, 09:00, again confirmed by email, and offer of discount for troubles of £50. I appreciate the offer of working the Sunday. Unfortunately, the workers did not arrive until after 10:00 and when I mentioned they were expected for 09:00, this put us on a bad footing as worker didn't appear to be aware of 09:00 promise from trader. Work was completed by 14:20 (£450 labour cost + VAT, 2 labourers). Cleanup was OK but six screws found left on driveway in various places. In the end, the work was done but with one missed appointment and poor communication, I wouldn't recommend or use again." Trader reply: "I did get the start date wrong but i deducted £50 off the bill which i think is fair as it rained the day in question and we wouldn't have carried out work for safety reasons. We arranged to carry out works the following Sunday, we don't normally work on a Sunday but as that was the best day for you i asked my lads to work. One of my employees is a fully qualified roofer with his city and guilds level 3 in roof slating and tiling and over 15 years experience, one is a laborer, so to say there was two laborer's on site is ridiculous. My lads turned up at 10.00am on the Sunday out of respect for the neighbors as the tile cutter we use is very loud as you probably gathered. 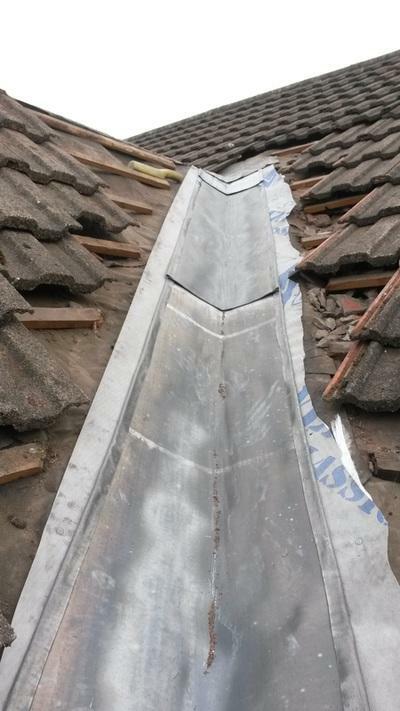 The work my lads carried out (putting right previous roofers mess) has been carried out to a high standard and you knew the price before we started work, its up to you to get comparison prices! 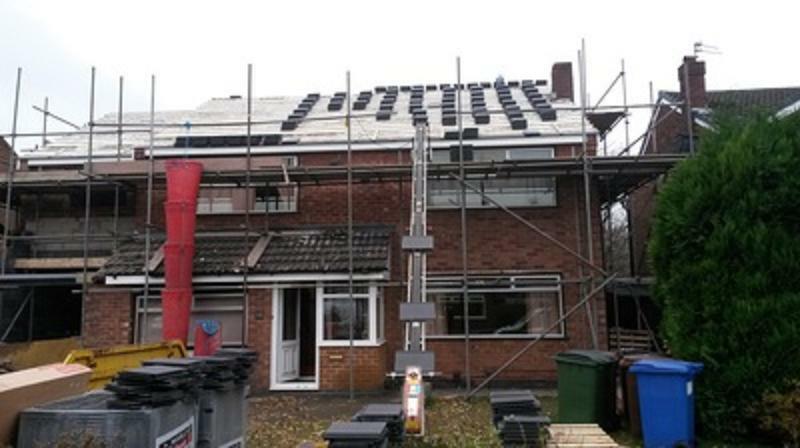 Kind regards, Fast Fix Roofing"
"Nice friendly guy made a quick inspection and got the job done for a reasonable rate. A few rainy days later and I am pleased to say that our ceiling is dry. So very pleased indeed." "Contacted Fastfix regarding some roof repairs/water ingress, Glenn turned up promptly and went up onto the roof for a look (unlike anyone else that came out to quote). The quote provided was reasonable so went ahead with the work. Glenn's team turned up as arranged and got everything done as agreed and to a high standard. I wouldn't hesitate to use Fastfix again in the future. Thanks!!"